Epe inside,plastic coner protector,strong carton outside. Diamond cutting tools, under control of equipment from Germany and Italy. 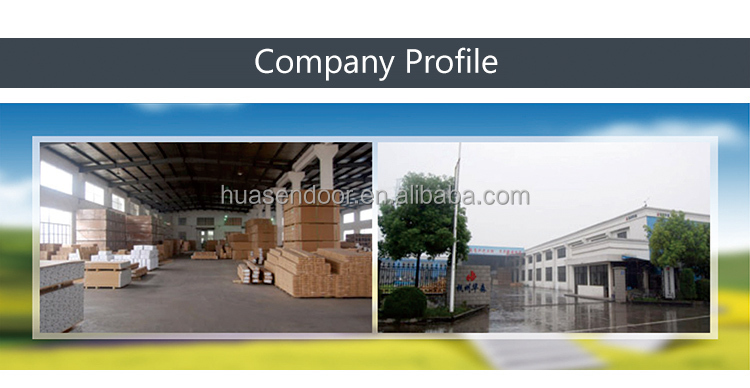 Huasen Wooden Doors is one of the China leaders in the design, construction and sale of interior doors and is particularly specialized in MDF wooden doors. 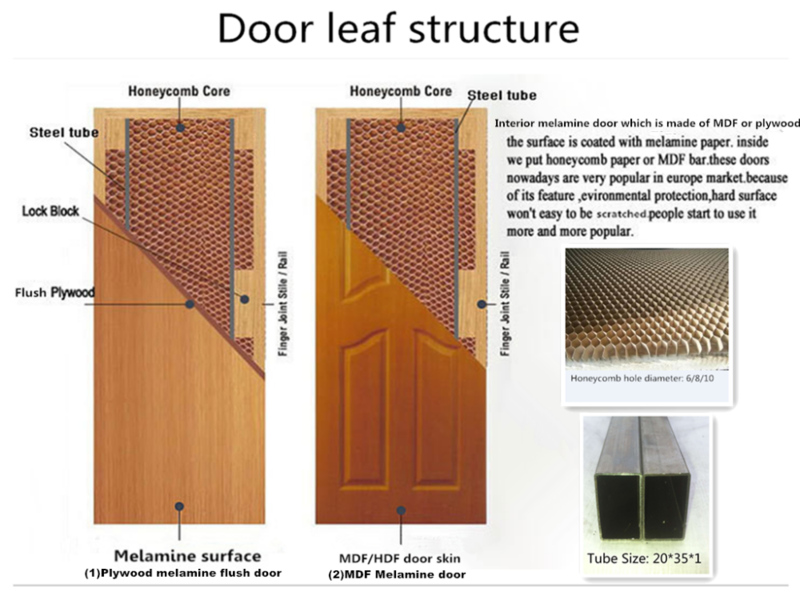 Most of the time, beautifully designed and luxury interior doors are created for a small port of population----the few who can afford them. 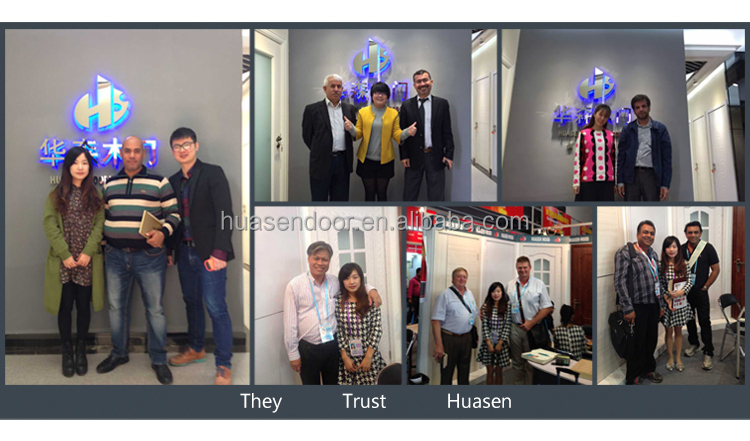 From the beginning,HUASEN has taken a different path. 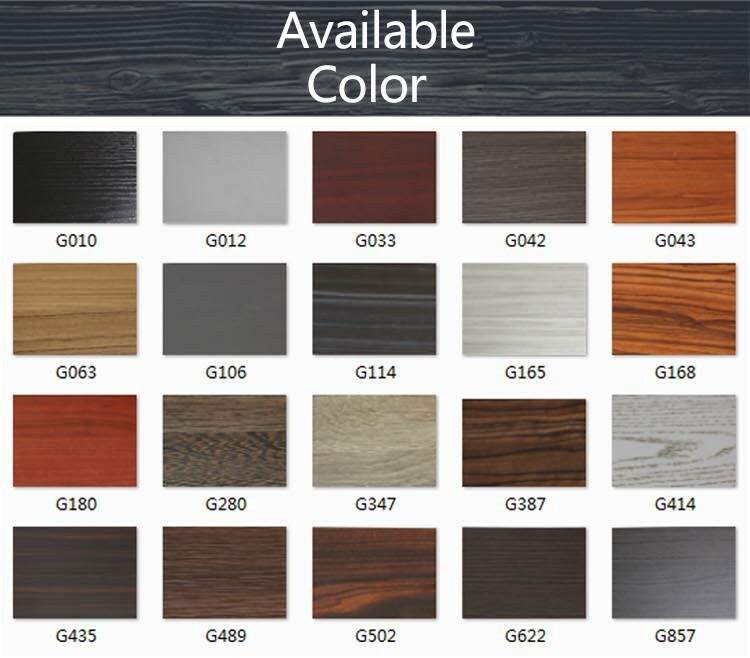 We have decided to side with the many.That means responding to the interior doors needs of people throughout the world . 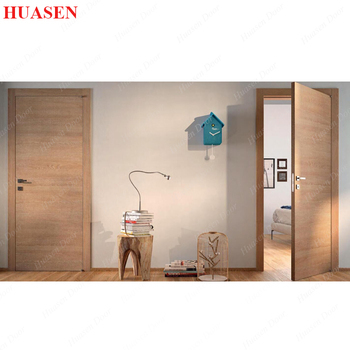 For HUASEN, out duty is to provide interior door that combine good design, good function and good quality with price so low that as many people as possible can afford them . 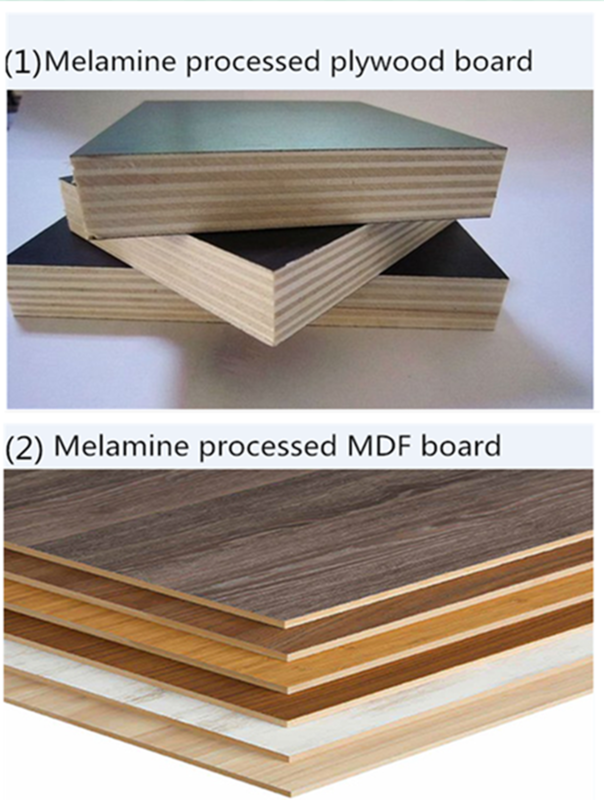 We put great effort in maintaining strict quality controls, which careful checks performed at every stage of production. 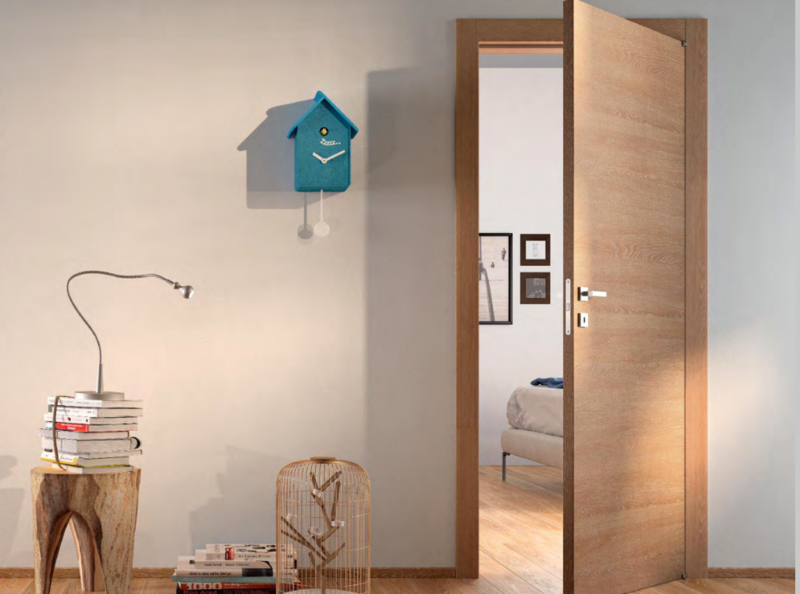 Over 15 years’ in wooden door business, we have built an excellent experienced working team and responsible management team to control product quality. We know this is one of our core competitiveness . In the past 15 years, we serviced customers from United States, Australia , Canada, Romania,Bulgaria,Saudi Arabia, Qatar, India, Nigeria , Brazil and so on. We are Lucky to have these great clients around the world . We view them not as customers, but as partners.We are glad to carry out the deep cooperation with them and provide them more services. Our goal is to help our partners develop and occupy big markets.